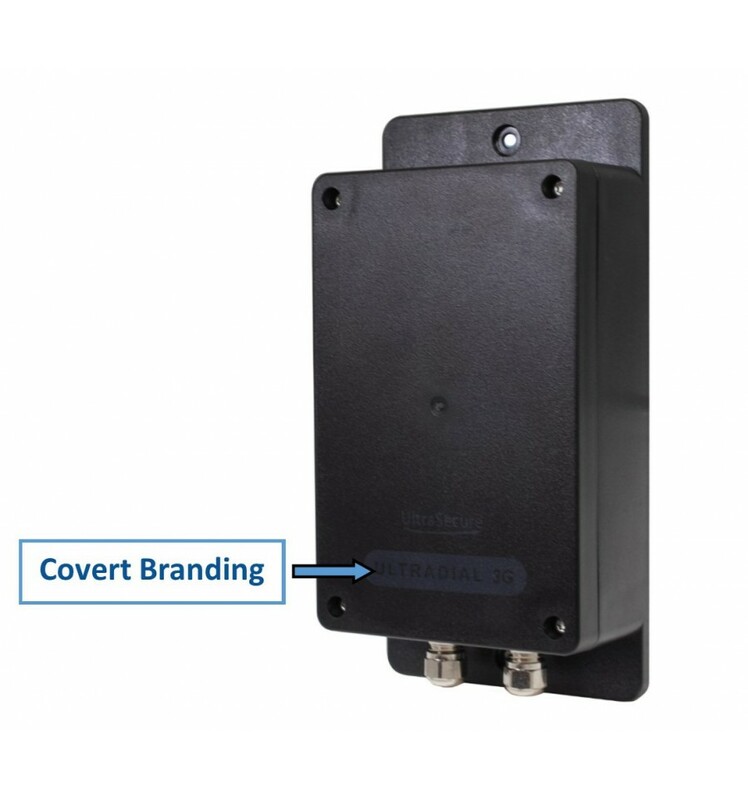 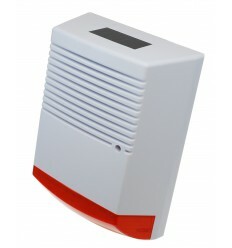 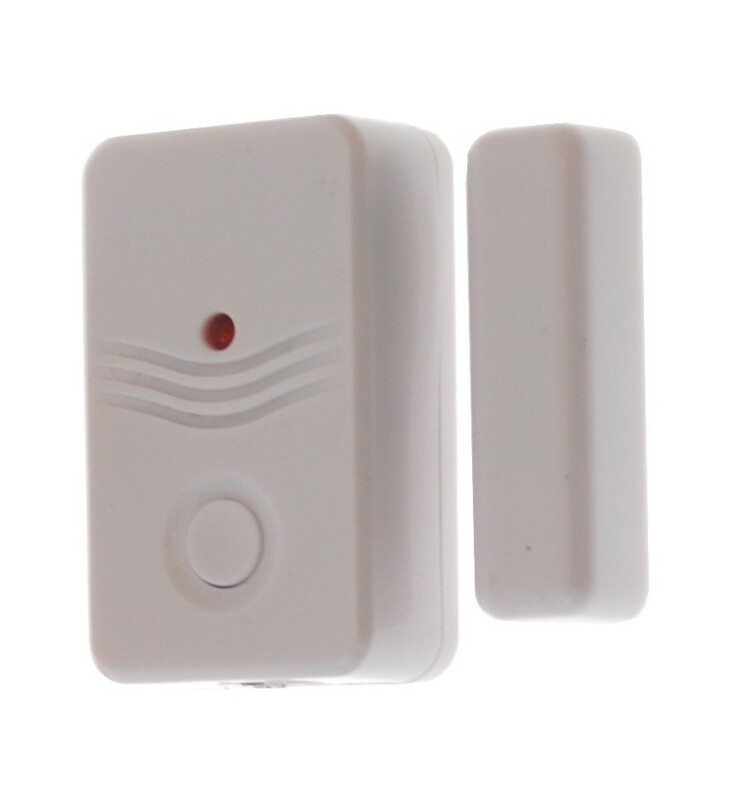 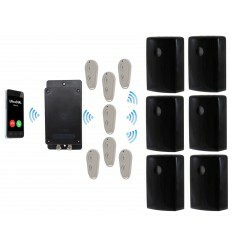 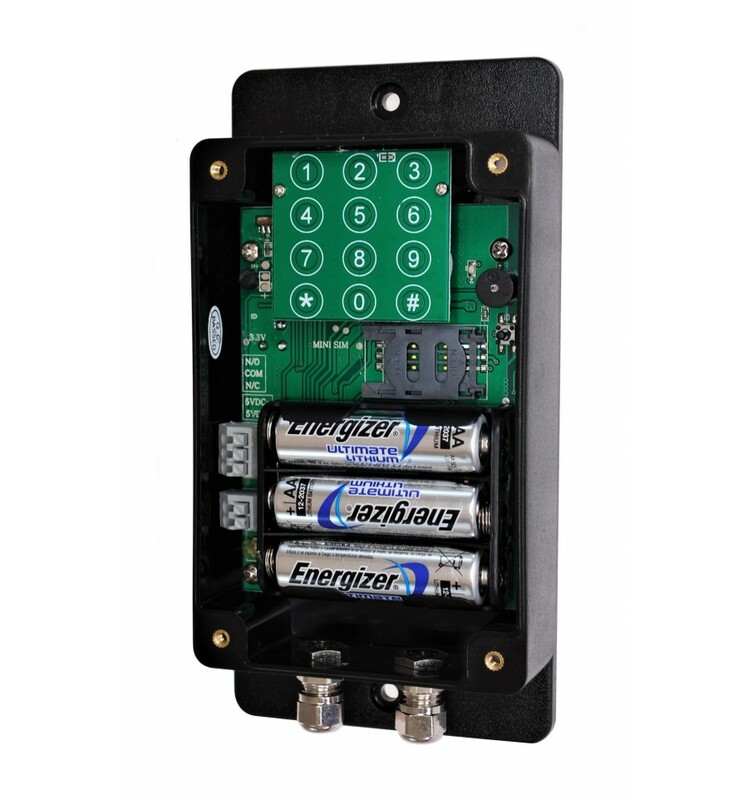 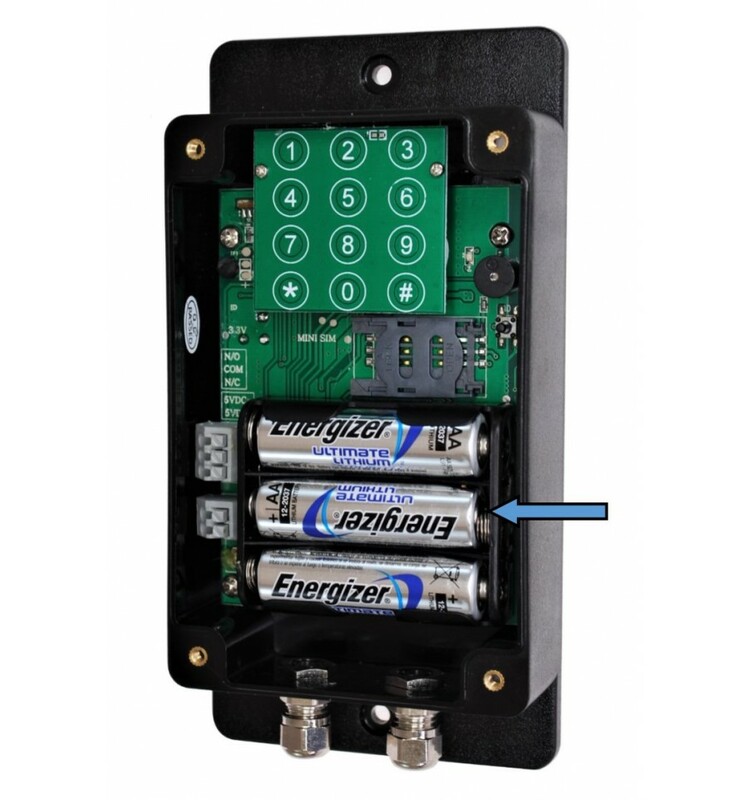 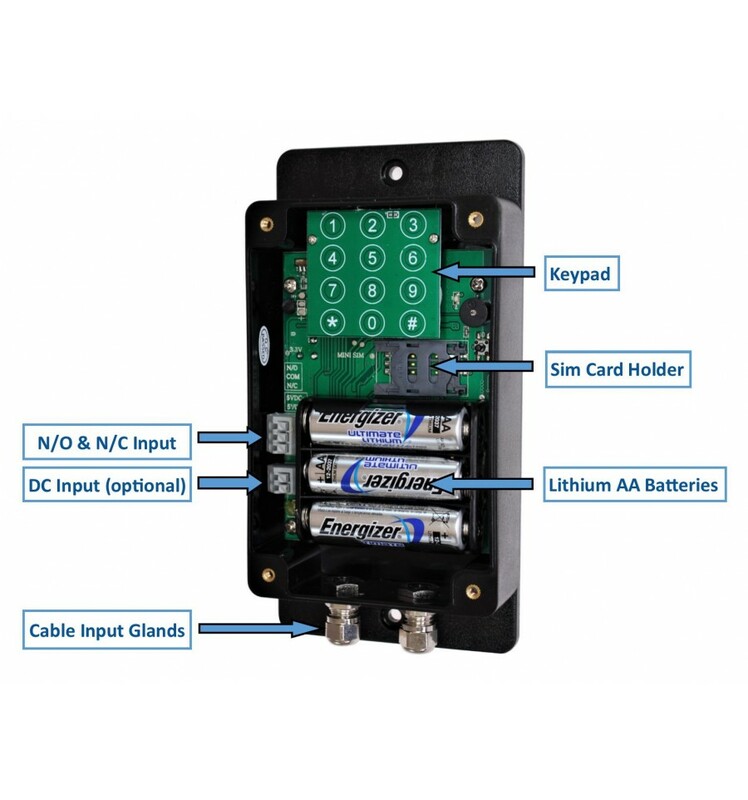 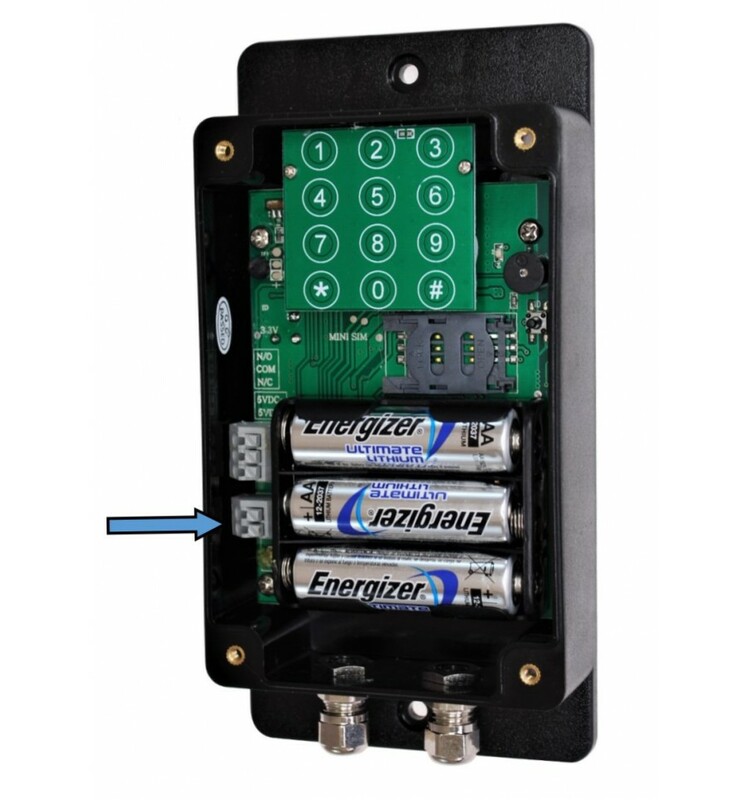 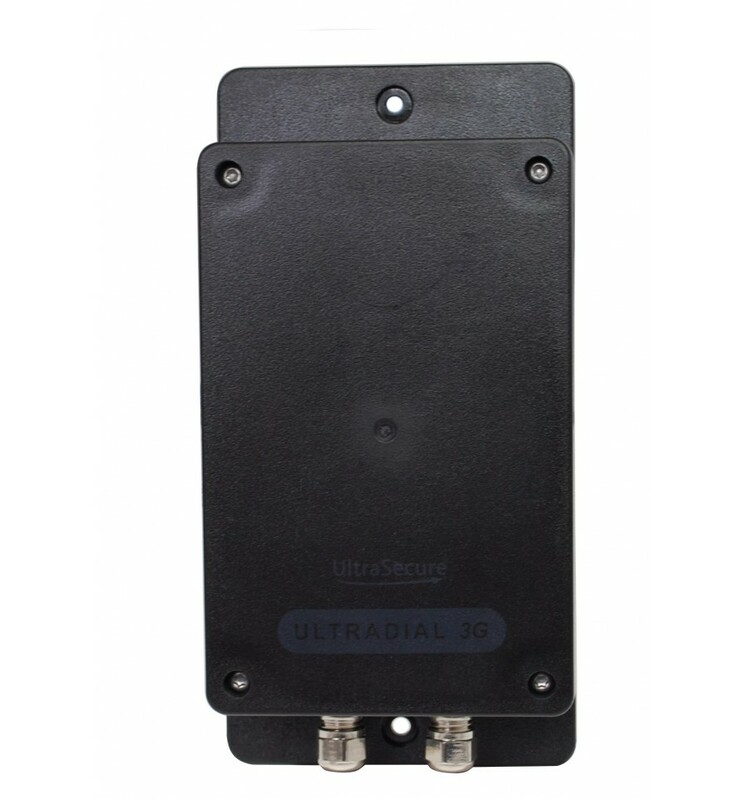 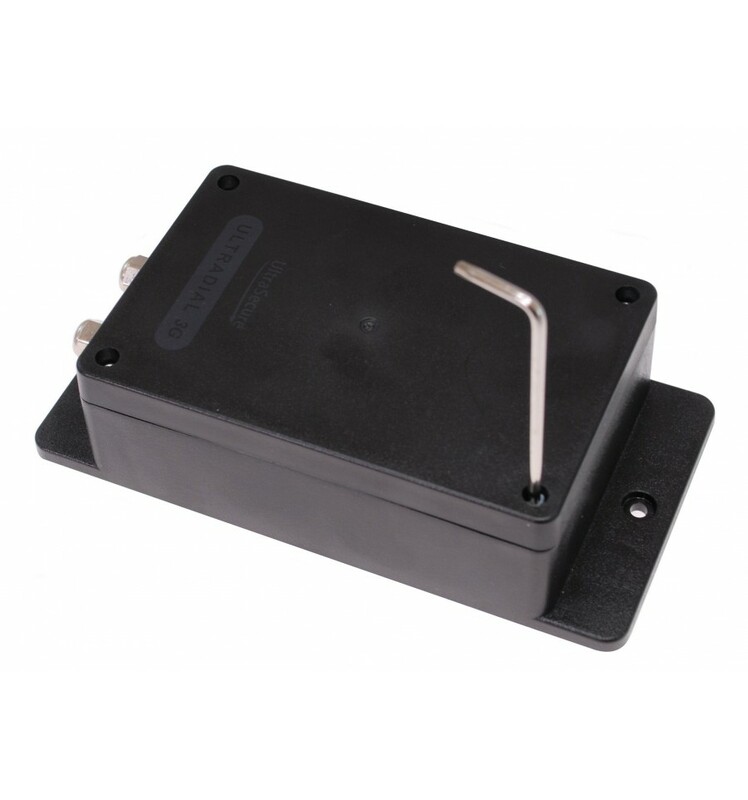 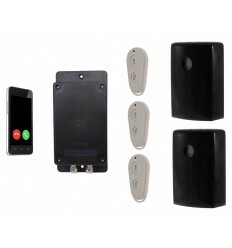 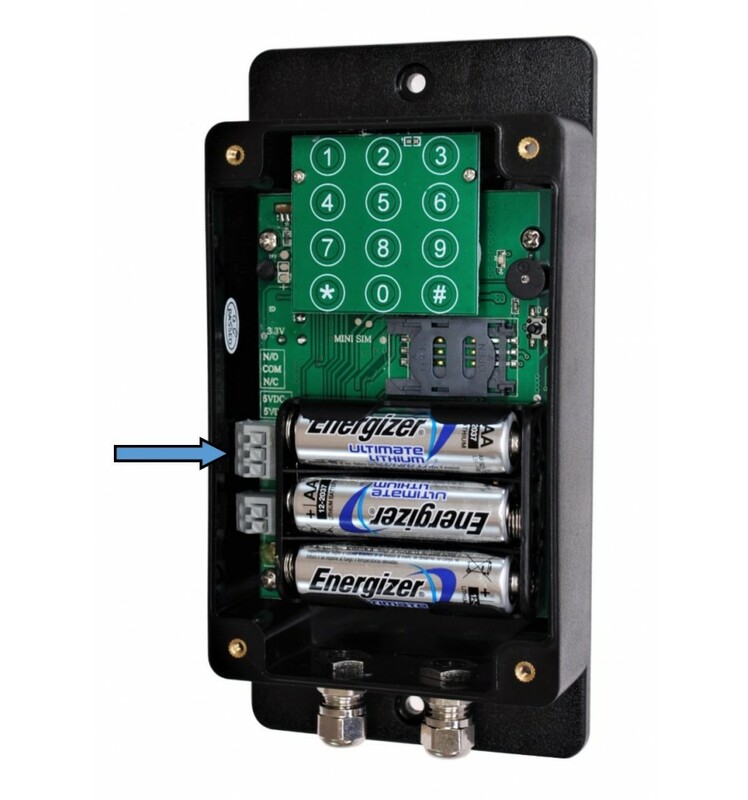 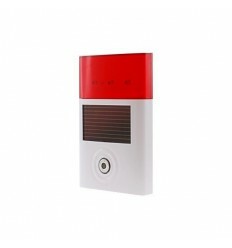 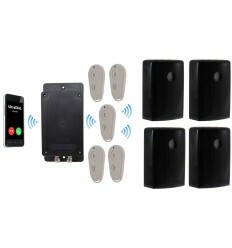 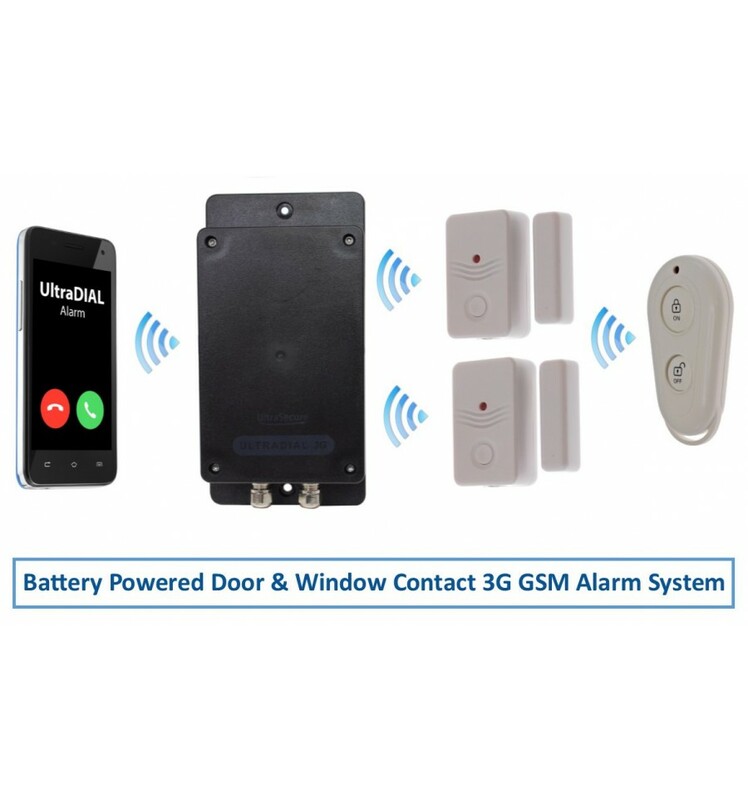 UltraDIAL battery powered Covert 3G GSM Wireless Door/Window Alarm, this kit will silently call up to 3 x key-holders by Phone & SMS when triggered, supplied with 1 x Remote Control & 2 x Wireless Magnetic Contacts. 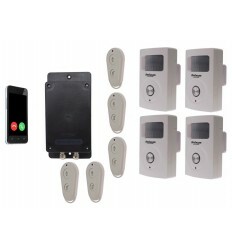 This kit comprises of a battery powered 3G GSM UltraDIAL Covert Alarm Dialler & 2 x battery powered Wireless Magnetic Contacts. 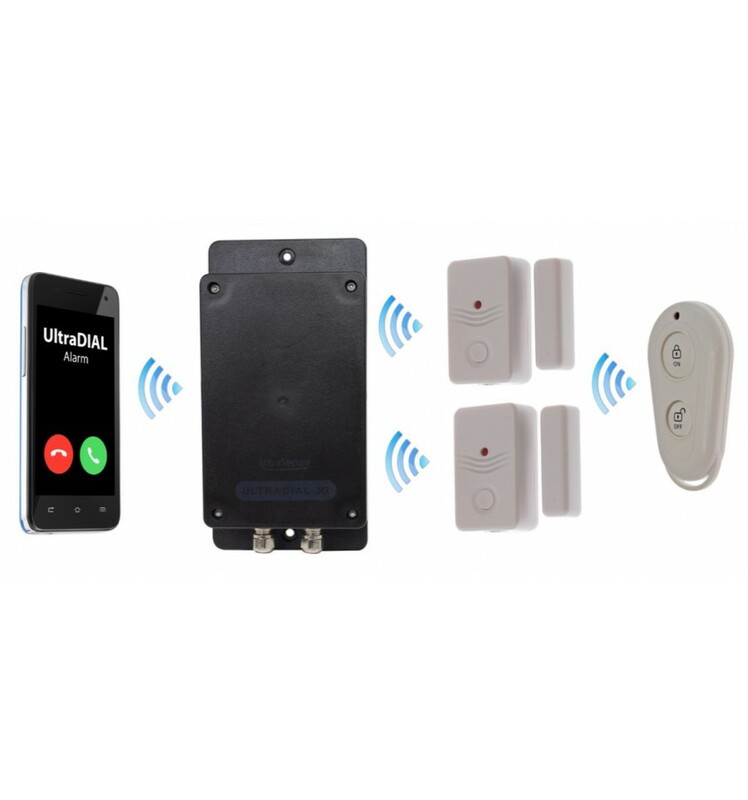 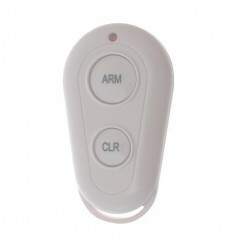 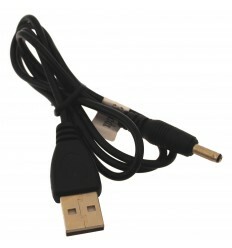 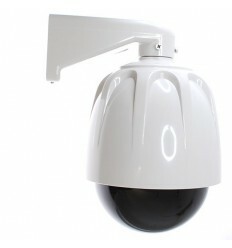 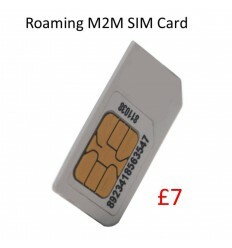 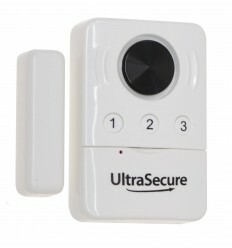 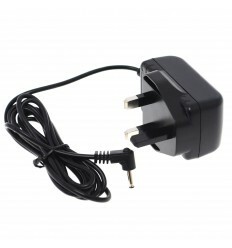 The UltraDIAL & Contacts are connected to each other within a unique Wireless Network and are all Armed & Disarmed at the same time using the Remote Control. 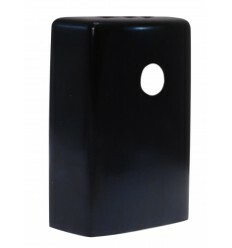 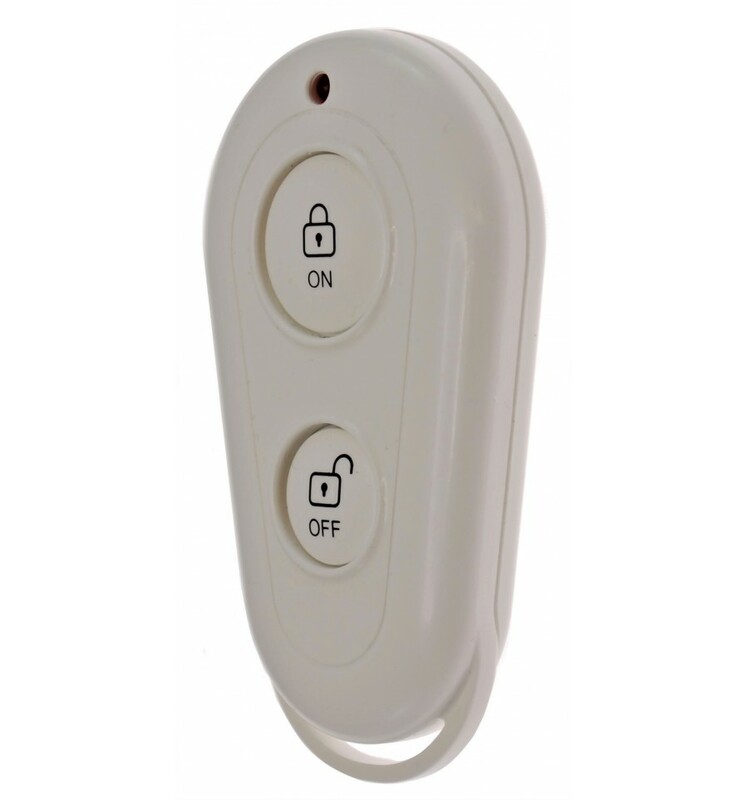 The Magnetic Contacts are fitted onto a Door or Window together with the Magnet being fitted onto the frame in such as position that both parts are nearly touching when the Door or Window is closed. If the Door or Window is opened when the Alarm is Armed, they will silently trigger the UltraDIAL Alarm which will be secretly contacting up to three key-holders by Telephone & SMS. 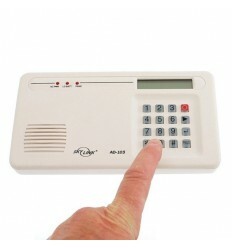 Additional Door Contacts can be added (no limit). 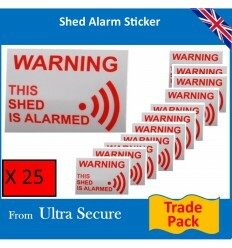 Narrow Boats Boat (UltraDIAL hidden inside the Boat, Contacts on Front & Rear Doors). 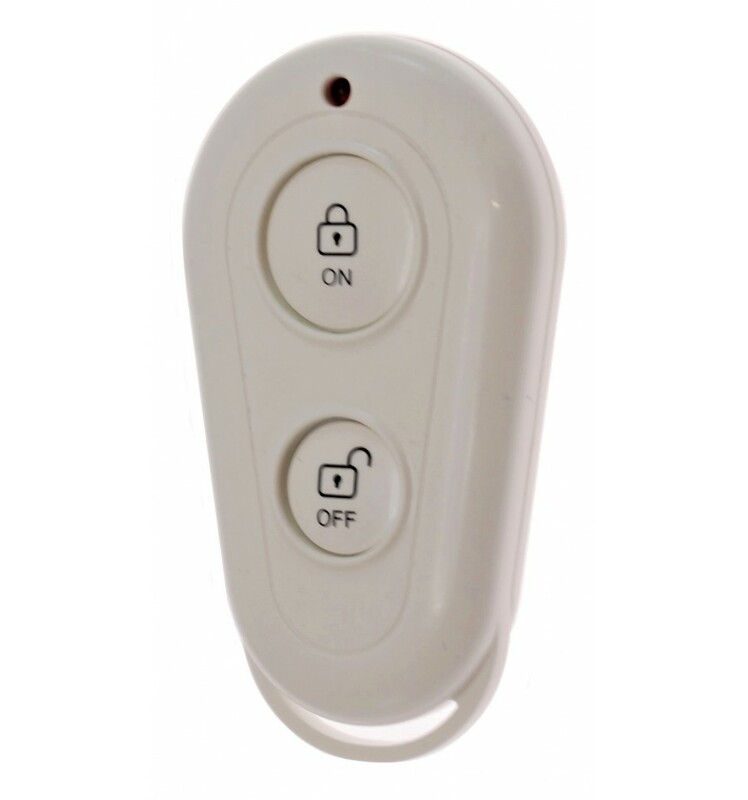 Static Caravan (UltraDIAL hidden, Contact on the Doors). 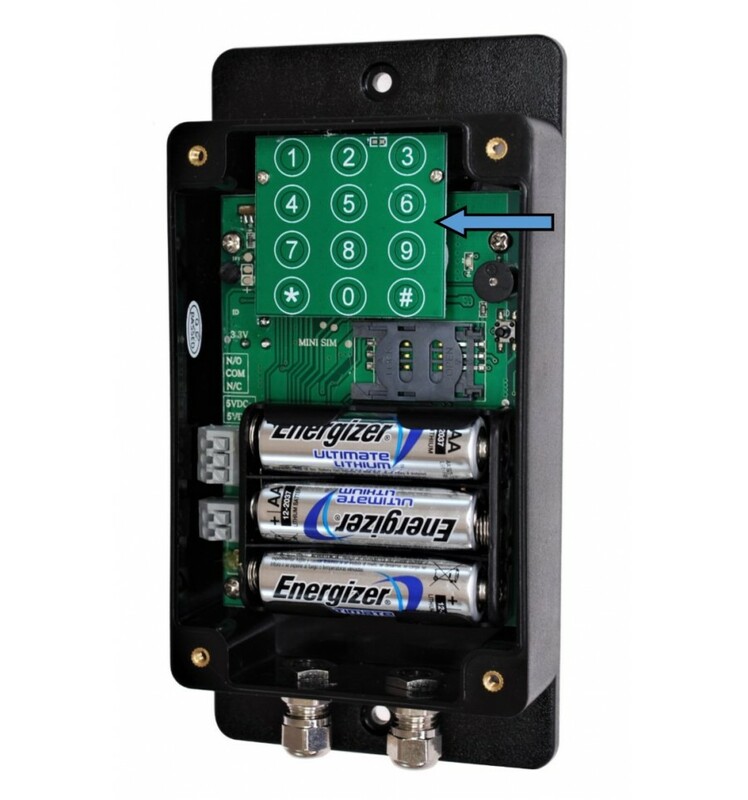 The Magnetic Contacts would be fitted onto the Door/Window with the Magnet being fitted onto the frame, when the Door/Window is closed both parts would ideally be within 5 mm of each other (for some installations you may choose to install the two components in the opposite way). 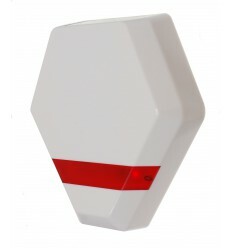 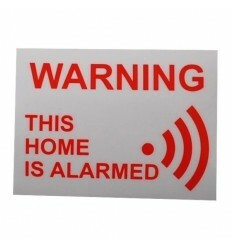 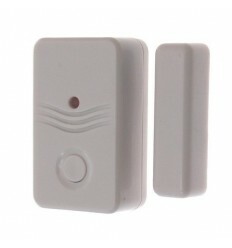 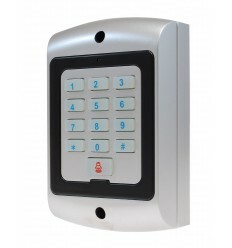 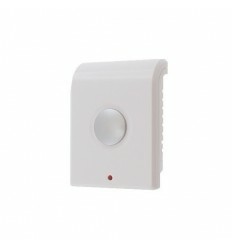 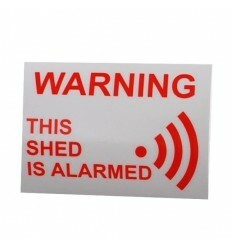 When the Door/Window is opened, the Contacts will send a Wireless signal up to 100 metres to the UltraDIAL Alarm. 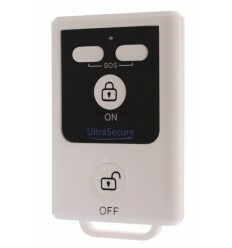 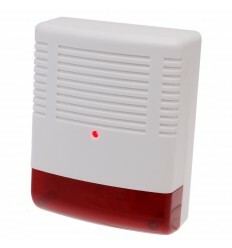 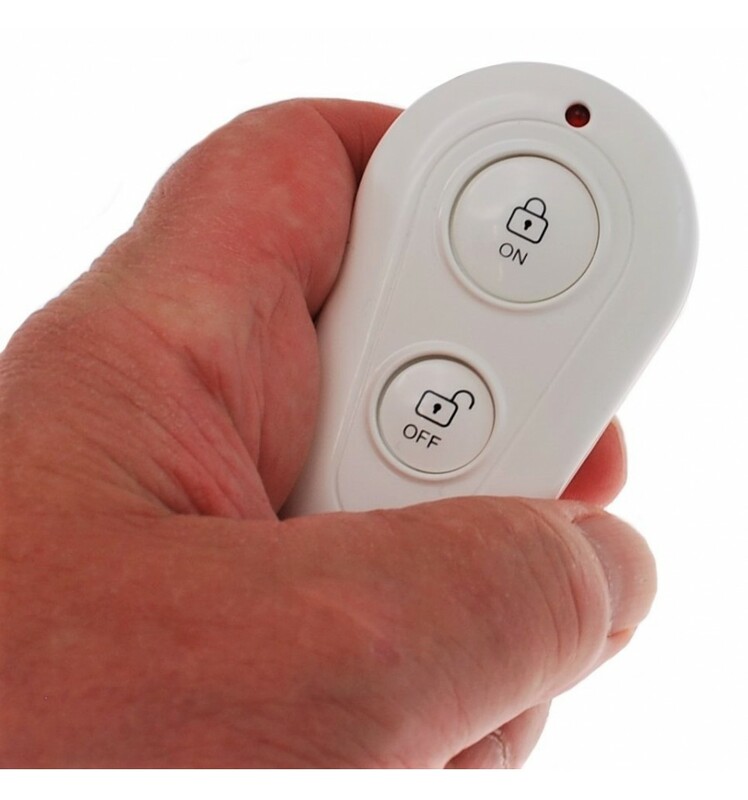 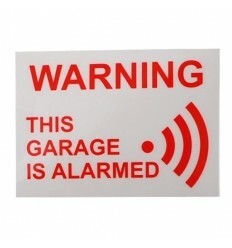 The Alarms are Armed & Disarmed by using the Remote Control (supplied) from up to 100 metres away, up to 9 Remote Controls can be used with each Alarm. 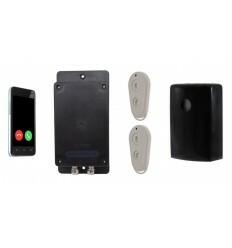 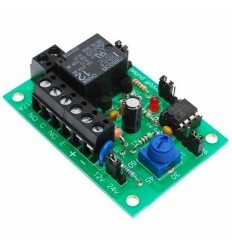 2 x Magnetic Contact Kits.